One of the things I like to do when I can afford it is flying. Below is a picture of the first airplane I ever owned. It isn't much to look at but it was nice while it lasted. After two in-flight engine failures in one day resulting in one forced landing and a crash in the desert I sold it. I am now qualified to say that I crash better than anyone I know. After all I'm still alive and was uninjured in both incidents. 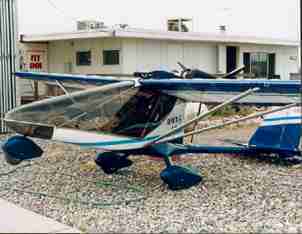 I owe it all to many hours of emergency landing practice at the hands of my flight instructor. 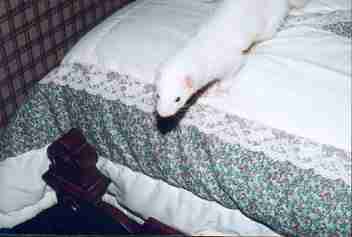 Below are some pictures of my ferrets Solomon and Sheba. 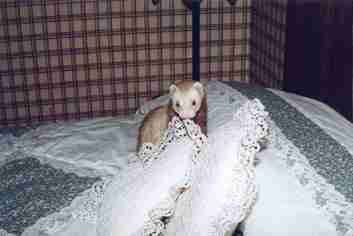 I adopted Solomon as a baby from Heartbeat Ferret Rescue here in Phoenix. Sheba was rescued from an abusive family and severely traumatized when I first got her. The first day we met she circled me like a shark, charging on her hind legs and biting me. I never really thought that she would become my pet but she did. When Solomon and Sheba met it was love at first sight, so I resigned myself to finding a way to get along with her. It has worked out well. Sheba has become almost trusting and tame in my care. Of course Solomon can claim an equal amount of credit for that. I also enjoy ceramics, but I don't do much of that anymore either. There aren't any studios in Phoenix that take on independent artists and it has been years since I have thrown on the wheel on a regular basis. I also enjoy writing web pages and I want to do more. Need a web site? Then e-mail me at jcoghil02@cox.net or click here to go to my corporate web site. 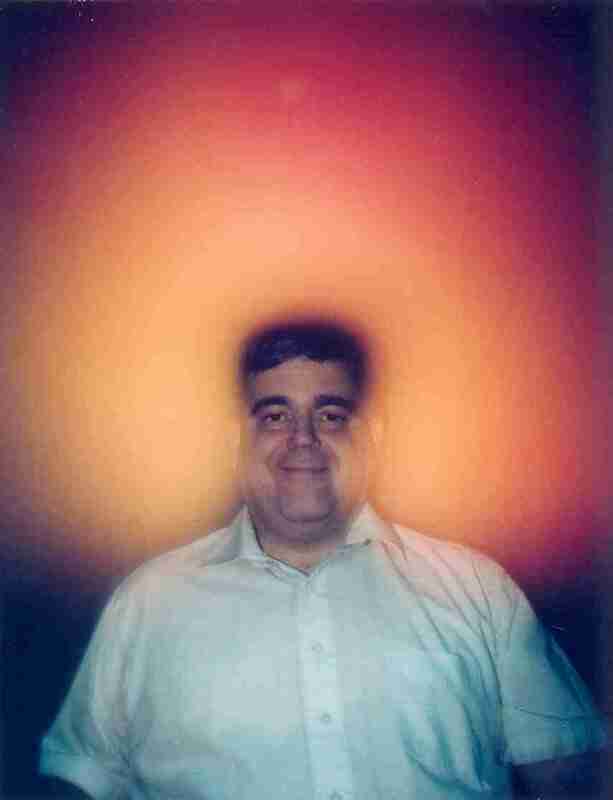 I have been a student of philosophy, religion, and metaphysics for over 35 years. In addition I am an ordained minister.